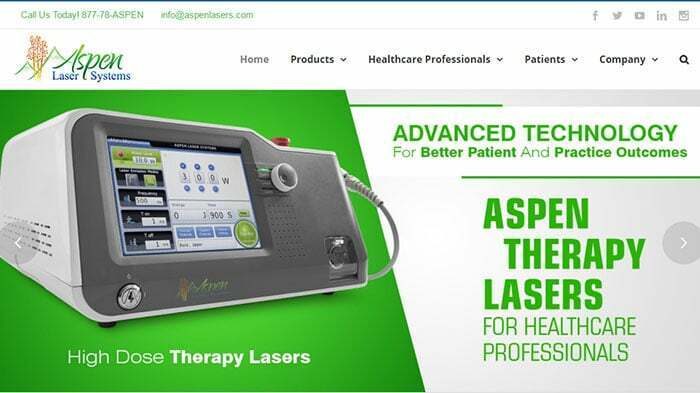 Aspen Lasers is a great company. 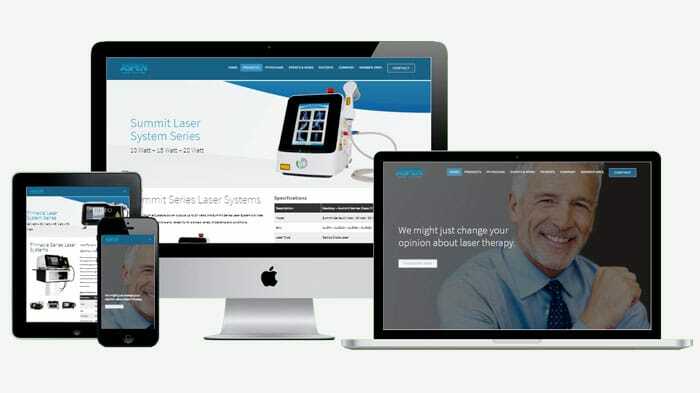 We really enjoyed working with them on their site. Sometimes you have a chance to work with extraordinary people, and these are some of them. Their dedication to their clients is something to take note of.